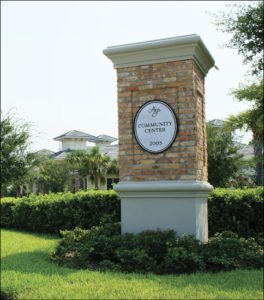 Using new urbanist planning principles, Canin Associates designed the master plan and obtained approval for Avalon Park, a 1,868-acre new community accommodating 8,500 units. 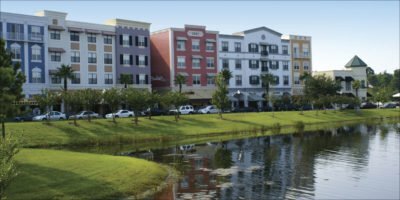 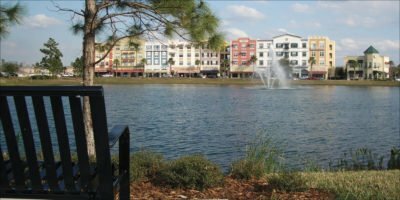 The highlight of Avalon Park, Orange County, Florida’s first New Urbanist community, is its town center, featuring an urban park, mixed-use retail and high-density residential units. 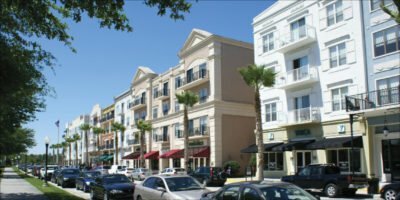 The modified grid system of streets and extensive trail network help to connect the surrounding seven neighborhoods with the town center area, allowing residents easy access to retail and community events. 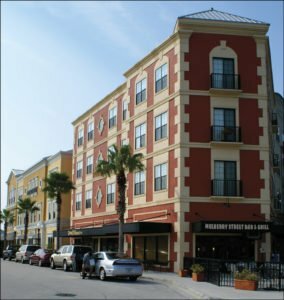 The master plan incorporated innovative approaches to roadway design for Orange County including traffic circles, one-way paired roadways and narrow lanes with on-street parking.